Here’s one way to find out how much you’ve spent on Lazada PH. 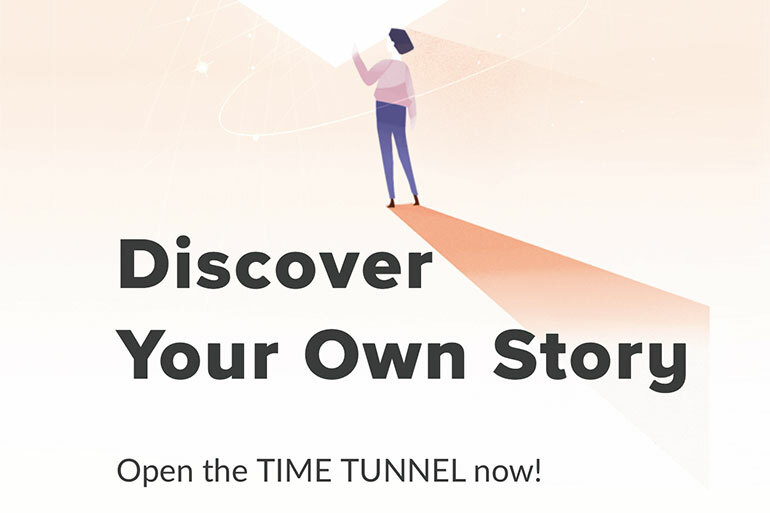 The company recently introduced a “Time Tunnel” feature to show you just that and more. 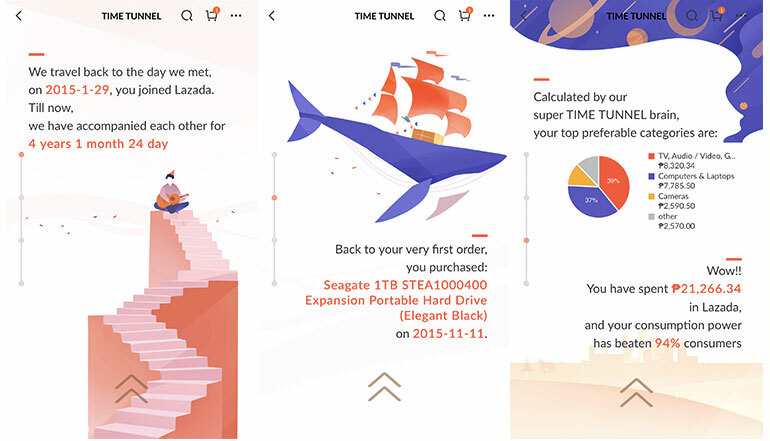 With Lazada’s Time Tunnel, you’ll not only see the total amount you’ve spent on items sold on Lazada, you’ll also see the relationship you have with them — including the day you joined and how long you’ve been using the app, your first purchase, and your top preferable categories and how much you’ve spent on each one. To access Time Tunnel, go to the Lazada mobile app and go to the My Account page. You’ll see the small Time Tunnel spaceship icon on the lower right. Tap on it and and press Start to begin. As for me (in case you’re curious), I’ve been using Lazada since 2015. My first purchase was a Seagate 1TB portable hard drive (which I still use). My top categories include TV, Audio/Video, Computers and Laptops, and Cameras. In total, I’ve spent just over PHP 21k on the app. How about you? How much have you spent on Lazada? I hope it’s a lot better than mine.